It can be challenging to sell your diamond jewelry, not only because of the emotions involved, but also the many questions about the process. How will I get the most money? Who can I trust? How can I avoid getting taken advantage of? Rest assured, if you’re reading this you’re well on your way to making a wise decision. 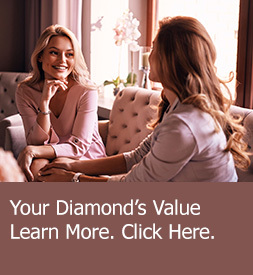 As a seasoned partner of a respected family-owned company, allow me to provide special insights and tips to help you prepare for selling your diamond jewelry. Work with a company that puts the person ahead of the piece. 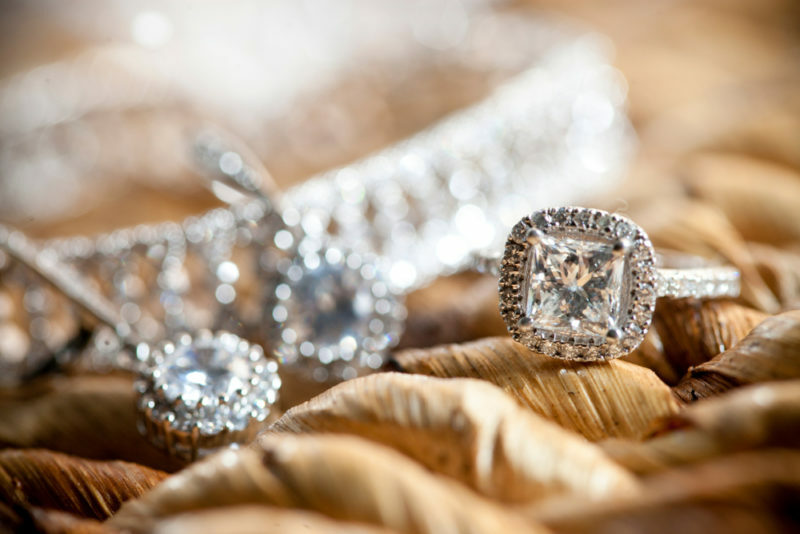 When choosing a diamond buying company, look for one that is interested in you as a client first. One of the first questions you should be asked by a diamond buying company is how you ended up in possession of the jewelry at hand? We ask this not for nefarious or nosey reasons, but to have an understanding of whom and what we are working with. At MJ Gabel, your story is important to us. Through years of experience, we’ve found that the more we understand a person and what they are trying to sell, the better we can serve them. We look at our clients as long-term relationships, not one-time transactions. Choose a company that does not require your diamond to be unmounted. Believe it or not, there are many companies that require sellers to remove their diamonds from their mounts in order to obtain a quote. This is disturbing to us because we know removing a diamond from its setting puts the diamond (and setting) at an unnecessary risk of potential damage. While it’s true that you must weigh a diamond loose in order to get a 100% accurate grade and carat weight, in 95% of cases this is not a requirement for a buyer to make an offer. Gemological Institute of America (GIA) gemologists, like those at MJ Gabel, are trained and comfortable grading a diamond while it is mounted. Work with a company that is approachable. At MJ Gabel, we pride ourselves in having our name on the front door. We never hide behind a corporate name. In fact, if you happen to be in upstate New York, near Rochester, we welcome you to stop by our retail location. You will likely find my husband and me on the floor working with clients or answering phones. We’re accessible, approachable, and hands-on. When choosing a company to sell your diamond jewelry to, look for one that designates a specific representative to work with you. Make sure your assigned representative is GIA trained and not just a salesperson. Avoid companies that don’t sign emails with a name; this will ensure you know exactly who you are working with from start to finish. In closing. Ever since our family started MJ Gabel in 2006, I’ve strived to live and work under this governing principle: take care of and serve my customers the same way I want to be treated. It seems so simple, but time and time again, our customers tell us they’ve encountered businesses where this same basic principle was missing. That’s sad. Selling diamond jewelry or a diamond engagement ring can and should be a positive experience. Trust your judgment and instinct; if something doesn’t feel right, move on! Choose a company that puts your needs first and will work hard to get you the best price and selling experience possible.